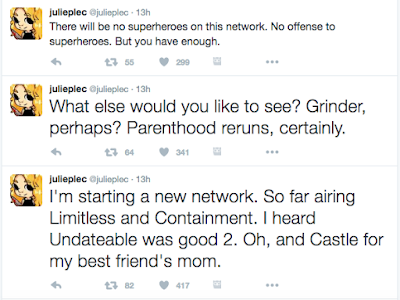 Welcome to another installment of the CW Renew/Cancel Watch. I'm Jessica, and here are the latest predictions. Obviously, The Originals is still likely to be canceled. As I said before, The Originals will have 79 episodes at the end of its fourth season. 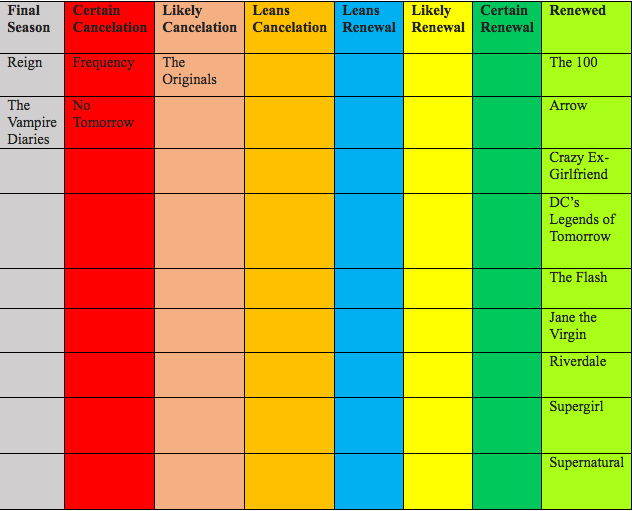 70-80 episodes is typically the point where most CW shows get canceled. 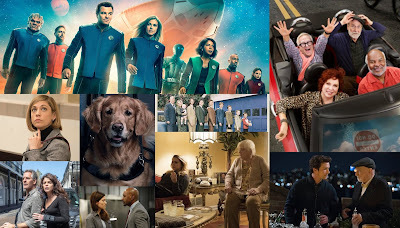 Even though it went up in the ratings this week, ratings are irrelevant for low rated fourth season shows. And if I haven't swayed anyone enough, The Originals is in the same boat as Hart of Dixie was two seasons ago. Riverdale and The 100 are already renewed, making the total number of shows renewed at 9. 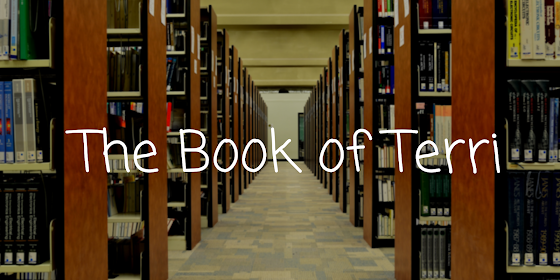 Rumors are flying around the corner that The Lost Boys was ordered straight to series. With that being said, with two new shows likely to premiere in the fall, there's no room for another season of The Originals, as expensive as it is. Joseph Morgan is also rumored to join the X-Men pilot. Although he is a stand-in currently, this is also not a good sign for the show. 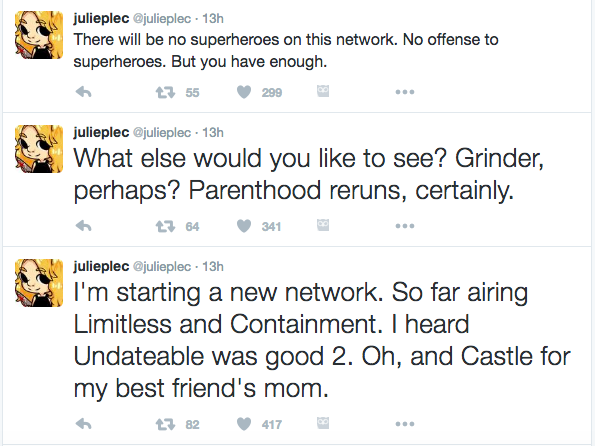 Not to mention, I have a screenshot of Julie Plec's tweets from last season when Containment was canceled. Deteriorating working relations are another possible factor on why The Originals is likely to be canceled. It was why The Originals is airing midseason and only has 13 episodes for season four. It was why The Vampire Diaries had an announced final season. Not hating on the show by any means, but I have to be realistic. The Originals will likely not get a fifth season, regardless of how poorly rated the network has been. Until iZombie premieres in April, you will see some variation of this headline.